FRANCE (Bordeaux) – We are gathering more and more information about the documentary film that tells all about the mutual obsession that is shared between Bordeaux and China. Help save the planet this Earth Day with these eco-conscious vintners. 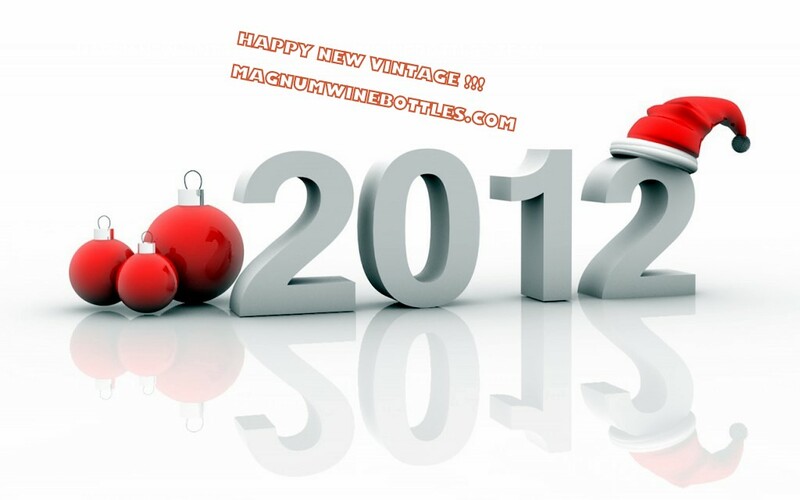 HAPPY NEW VINTAGE & GOOD HEALTH FOR EVERYONE! !